Available for only RM3.50 with a special sauce plus the juicy seafood meat hidden just cant get enough of it. It is not selling ramen or sushi. They are mainly serving the ball-like snack from Japan. It will be good if they do serve ramen. What is your first impression on this decoration ?? All they need is a linen enough to cover the body of customer till knee and import some quality Ramen with experienced Ramen chef !! 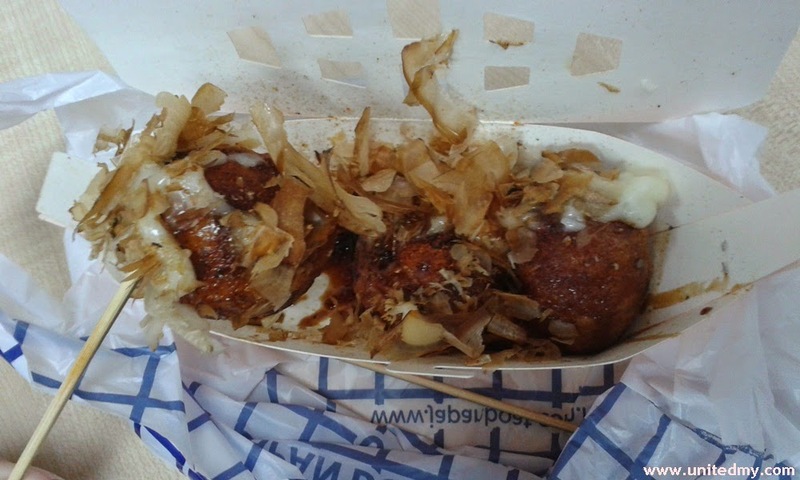 The demand of Japan Boat Takoyaki in Sabah is great leads great expansion of Japan Boat Takoyaki business in Sabah ! 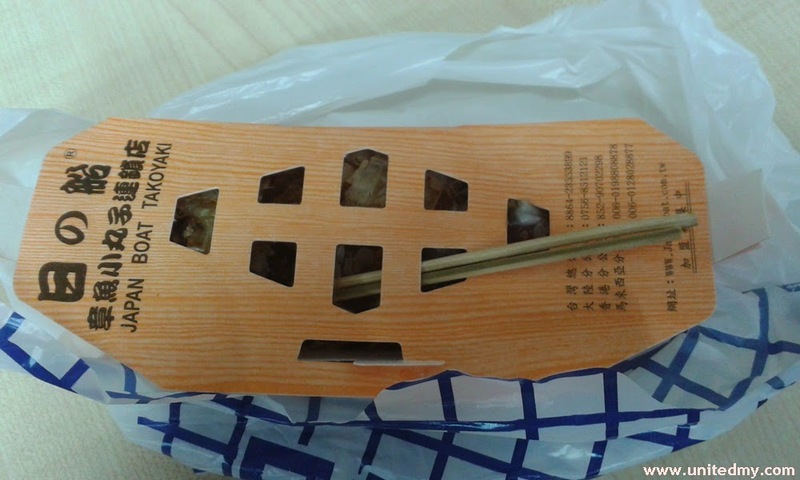 It used to be RM3.00 only around the year 2012. There is a RM0.50 price increase between 2013-2014. I never know what was inside till today. It was minced octopus !